Want to ensure success for your Sports Team or League? Purchase Sports Team insurance today! Why do we need sports teams and leagues insurance? Challenging team practices and intense league championships are inevitably accompanied by the risk of injury. Insurance coverage protects against the daunting possibility of expensive claims, so teams and leagues can focus on strategies for success. Whether it’s tipoffs, tee-offs, or tennis serves, accidents are unpredictable and can occur at any time during high level competition. American Specialty Express makes purchasing insurance coverage quick, painless, and simple through an exclusively online rate-quote-bind process. The following information is offered as a snapshot of the coverages provided through the American Specialty Express sports teams and leagues insurance program. For a complete description of coverages and exclusions, the policies should be read and reviewed in detail. The precise coverage afforded is subject to the terms and conditions of the policies as issued. What Sports Are Eligible In This Program? 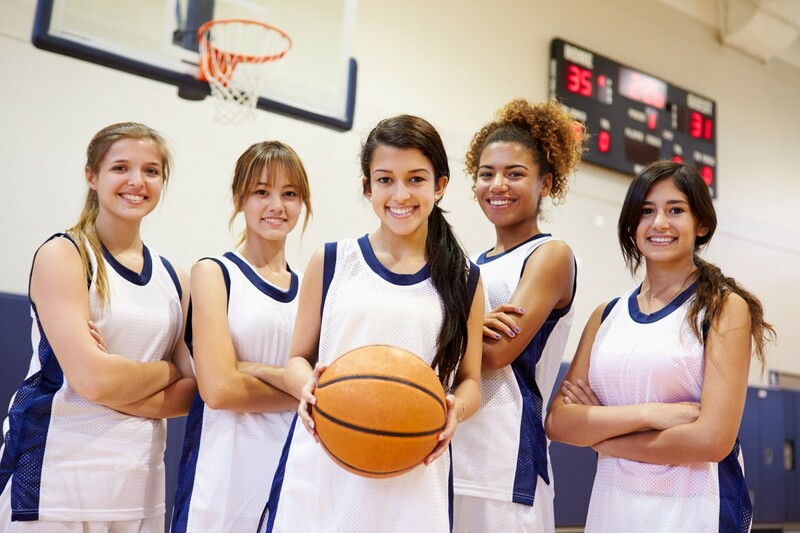 Our sports teams & leagues insurance program provides annual liability and accident medical coverage for individual sports teams, leagues, and organizations with multiple teams and/or sports. Participant Legal Liability coverage is also offered through this program, which protects the insured when a player holds the insured responsible for an injury. 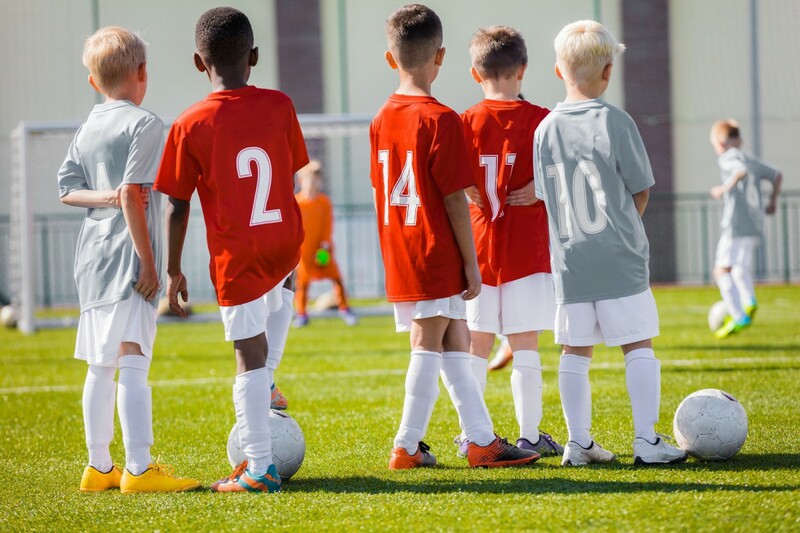 Coverage is available for both youth and adult sports and is offered at a discount when leagues or organizations with multiple teams purchase coverage together. Certificates of insurance, including additional insured wording, are available at no additional charge and can be easily issued online after coverage is bound. There is no limit on the number of certificates, so teams can participate at multiple fields or tournaments for no additional certificate costs. Optional coverages are available at an additional premium including non-owned and hired automobile and abuse & molestation coverage. What are general examples of when this type of coverage would be used? 1. It’s all smiles at a travel softball tournament in the heat of the summer. Both teams are playing well and having a blast when – CRACK. A loud noise is followed by shouts of pain from the first base dugout. Everyone turns to see the dugout bench has snapped down the middle, sending three players and the 65-year-old pitching coach to the ground. The players seem okay despite mild scrapes and scratches, but the coach requires an immediate trip to the hospital. He receives several stitches and is diagnosed with a concussion. The team demands the league in charge of the tournament cover the coach’s medical bills, totaling $45,000, on the basis that a proper field assessment prior to play could have prevented the injuries. The league managers are in a state of panic before remembering they purchased insurance coverage with American Specialty. They quickly forward the claim and let out a sign of relief. 2. A mother drops off her son at youth league hockey practice on a snowy day in December and decides to watch from the bleachers. After practice, she attempts to help carry her son’s practice equipment to the car – in addition to her purse, cell phone, car keys, and coffee. As a result, she trips and falls on a patch of sidewalk ice and falls directly on her tailbone. While her injury does not require surgery, she visits with a physical therapist several times and is not able to attend work where she sits for much of the day. Luckily, the hockey league purchased insurance coverage with American Specialty and gladly forwards the $20,000 claim to the team of experts to defend. 3. The competition in the youth touch football championships is tough, as play after play demonstrates impressive skills both offensively and defensively. As the clock approaches zero, a defensive player dives for a flag, accidentally tripping an offensive player running at full speed. The offensive player’s shouts of pain immediately stop play, and his parents storm the field to assess their son’s apparent knee injury. He is quickly rushed to the hospital where he receives extensive surgery and subsequent physical therapy. The boy’s parents hire an attorney, who claims the defensive player had shown previous signs of recklessness and should have been removed from the game prior to the incident. They are demanding all $50,000 of medical bills be covered by the touch football league. The league manager is distraught by the notion of handling the claim, but thankfully remembers he purchased coverage through American Specialty. With a sigh of relief, he forwards the claim to a team of trained experts to handle. Why Purchase Sports Team & League Insurance through American Specialty Express? American Specialty Express delivers the ability to instantly quote and buy affordable insurance coverage from a team of industry experts. Additionally, Express offers the luxury of returning to your account anytime you want. Coverage can be in effect the day after purchase and provides all the needed documents online. Once coverage is bound, eligible additional insureds can be added for no additional cost! The necessary steps to add an additional insured, review coverage parameters, or report a claim can be completed in just minutes. Need a copy of the policy? Get online anytime to print a copy of the insurance policy or access a certificate of insurance. No one plans for problems with a sports team or league, but if unpredictable events lead to unforeseeable claims, we provide an easy, hassle-free process for reporting and managing it all. So what's next? Time to purchase your Sports Team and League Insurance!